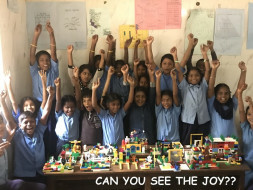 Ankura Foundation in collaboration with Toylet wishes to setup a mobile Lego library and facilitate playing with these toys for children in at Ankura (with special needs), children in slums and in government schools. 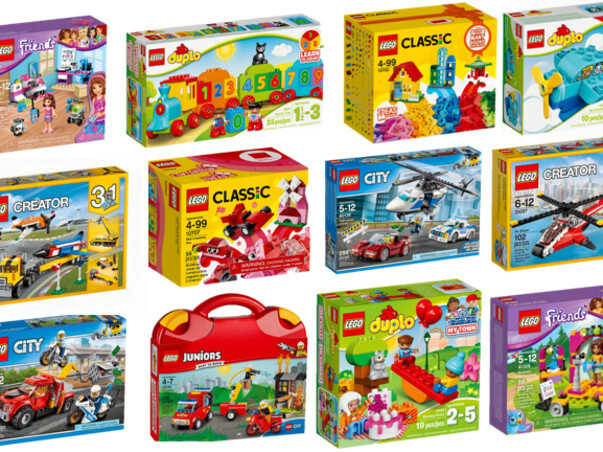 LEGO® play has far-reaching developmental benefits for kids, way more impactful than just fine motor coordination. Here are just a few of the reasons we need to get our kids in govt schools and in slums to play with Lego. Sharing, discussing your building strategy and assigning roles is an important part of the process of a LEGO® build. It can even help to increase language development. According to a 2007 study of children from lower and middle income families in the USA, the parents of kids who played with building blocks generally reported better verbal skills in their children. The ability to plan, organise and then execute are all critical skills that can be applied to any goal orientated actions in life. With LEGO® bricks and models, these skills can be tested and exercised using the construction process as a tool. Moreover, when things aren’t going as planned, it’s the positive action of going back to the drawing board and re-thinking the original plan that helps to teach kids perseverance and resilience. Which brings us to thinking creatively in order to solve a problem – such as a teetering LEGO® tower that is going to topple over at any moment. Thinking laterally to save the design is just part of the creative process of playing with LEGO® bricks and yet another essential life skill we could all do with. Playing with LEGO® bricks offers a secure space in which to experiment, try things you’ve never tried – and sometimes fail. From the excitement of the initial idea to the disappointment when it doesn’t work out, creating the space to play around with ideas is exactly the sort of space needed for creative thinking and problem solving. The small, precise movements that need to be coordinated together when building with LEGO® bricks is what will help strengthen a child’s fine motor skills. When you’re given a blueprint of a construction you have to build, it’s your ability to think in 3D that is most tested. Why is this so important? Well, it is believed that spatial intelligence is a critical factor in your ability to think as an engineer, artist or architect. It’s the essential skill required to think in physical shapes. It takes time to learn to settle and concentrate – for kids, learning to do this without feeling frustrated or pressured helps to create good associations with focus time. 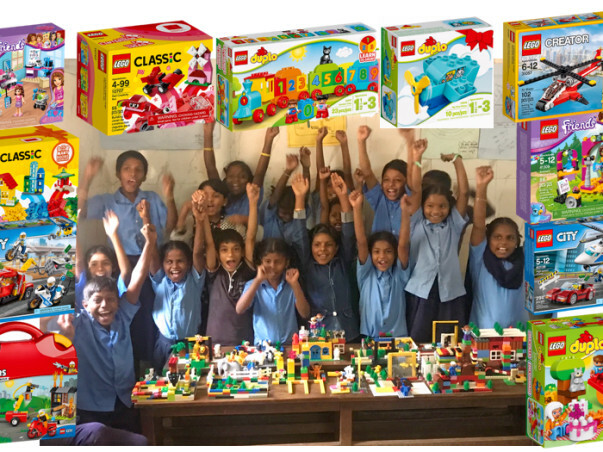 The money raised will be utilized to create mobile LEGO library for children in government schools. We will share more details soon.